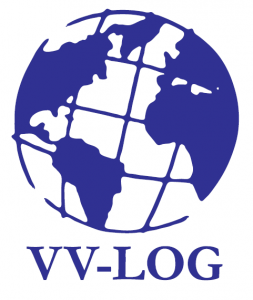 VV-LOG Ltd. is the innovative international logistic company with strong knowledge in all logistics processes. As per close rapport with the Port of Koper, Local Authorities - Financial Administration(Customs and Taxes and other duties),Administration of the Republic of Slovenia for Food Safety, Veterinary Sector and Plant Protection), shipping lines and other support service providers we can ensure fast & smooth movement of your cargo. Student friendly oriented all over the year at least 4 student are part of the VV-LOG team. Specialized for Custom Procedures (7 valid certificates within the company).